Why do these motherfuxxers make us wait so damn long for this.. Rumors of a Dexter reunion had the internet in a frenzy on Saturday (February 9) as reports claimed that Showtime confirmed a revival of the popular sitcom for 2020. Why in the world did Dexter end? When Dexter came to an end after 7 years in September 2013, million viewers tuned in to say goodbye to their favorite sitcom characters. And since then, they have been itching for a reunion. Would a Dexter reunion disappoint people? Dexter aired from 2006-2013 and is considered one of the most influential TV shows ever on pop culture. Although no original episodes have been shot since, it has remained a regular feature on many station's schedules. Still hoping for a Dexter movie? On the subject of whether there could be a Dexter film, Desmond Harrington stated : “I think it's a bit of a case of ‘the book is better than the movie"
So the samurai marathon continues. Just bought these 3 for future installations. We finally watched Keanu Reeves 47 Ronin, and I was initially annoyed. Let's just say they took HUGE creative license with the facts. If you go into it wanting to see the classic tale, your will be sorely disappointed. If you go into it opened minded. Thinking, ok its an odd samurai fantasy tale, starring Keanu, you'll probably like it. Once I let go of the classic story in my head, I began to enjoy it. He also made a point of using all Japanese actors, which made me respect him more, because when you look at crap like Memoires of a Geisha, that just went so off the rails making the movie, you have to appreciate it when an American does it the right way. If you liked "Firefly", this is going to make you chuckle. Dailymotion has most of the series. (02-11-2019, 05:18 PM)Pure Rock Fury Wrote: "Con Man." 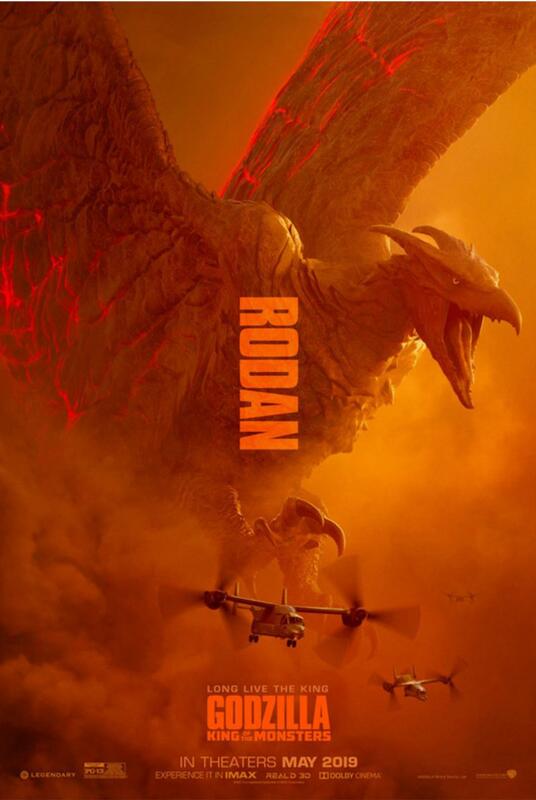 Rodan takes on the mighty King Ghidorah in a new TV spot for Godzilla: King Of The Monsters. 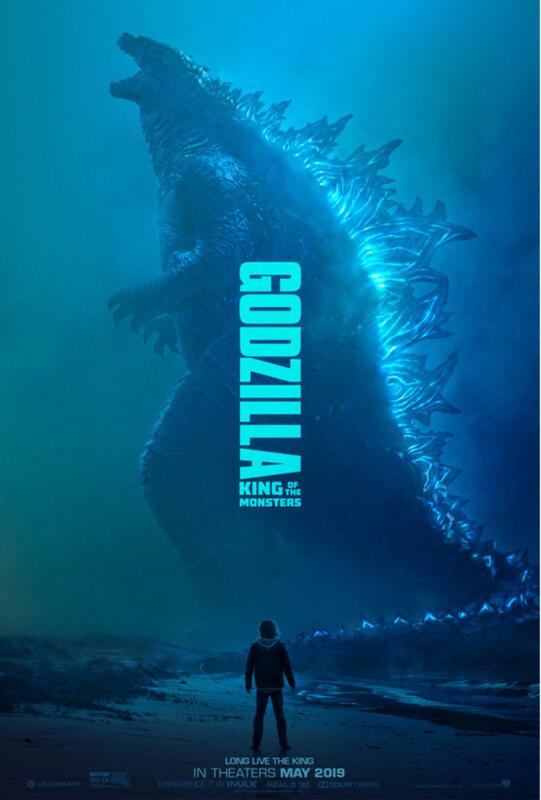 Godzilla is one of the most iconic monsters in film history, but despite having a robust franchise in Japan, it took a long time for American studios to crack the character. The first real attempt was way back in 1983 when Steve Miner (Halloween H20) developed Godzilla 3D. Fred Dekker (The Predator) penned the script, but despite being extensively storyboarded every major studio passed, feeling it was too expensive and would only appeal to children. The next attempt was in 1994 when Jan de Bont (Speed) developed a script dubbed Godzilla Vs The Gryphon, pitting the King of the Monsters against a genetically altered alien. 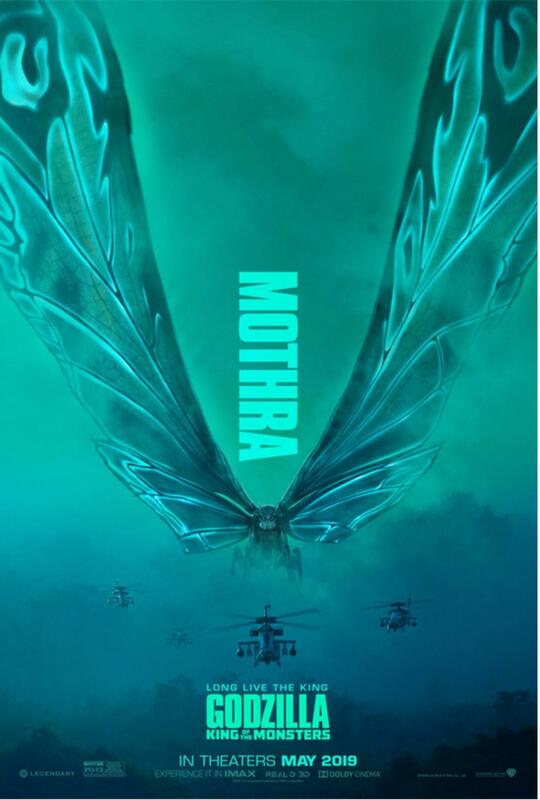 Budget concerns would also kill this version and the movie eventually fell into the hands of director Roland Emmerich (Independence Day). 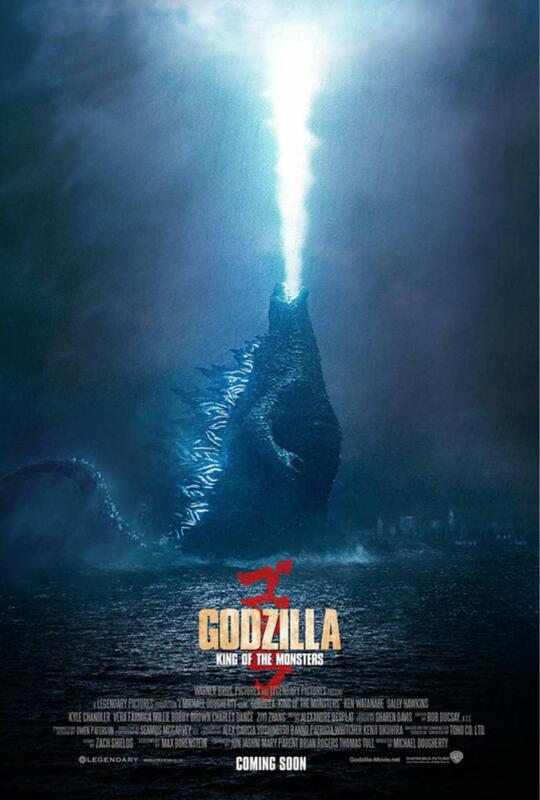 While this 1998 blockbuster take on Godzilla turned a profit it was lambasted by critics, and its somewhat disappointing financial performance killed plans for a franchise. This American version of the titular monster was later dubbed Zilla by Toho – since there was nothing godly about him – and he made a cameo in 2004 Japan entry Godzilla: Final Wars, where he’s quickly defeated by the real Godzilla. PS for all you astute Kaiju people, there are more than 4 Kaiju in this movie. 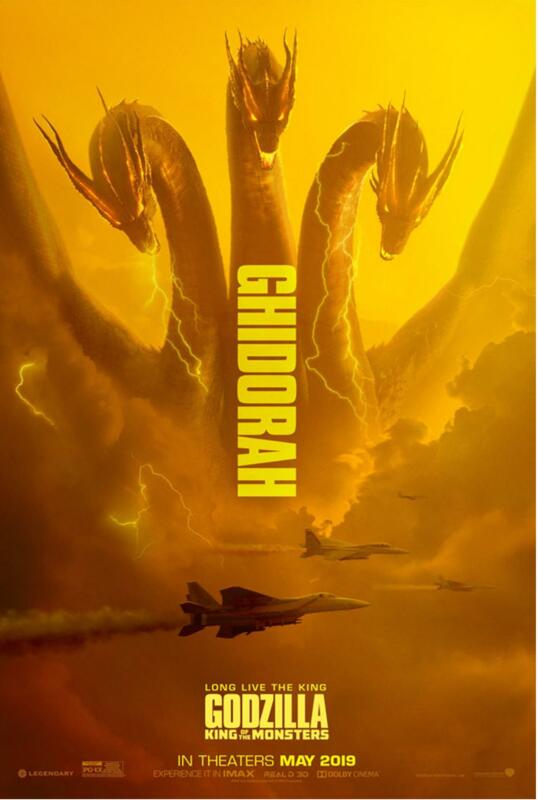 Ghidorah, make 4... But if you're playing attention, there are 2 other Kaiju here in the trailers. Only seen in fragments however. So that's 6 Kaiju, total. If anyone wants to know who they are, I will spill. My favorite Dexter dood was Doakes. Fossy, Kraut the Rebel, LucyBarnable, MysticPizza, SugarLips likes this!